Fan conventions are a lot like field trips — they’re a fun break from the real world, but you’ve got to keep a strict itinerary and a vigilant headcount or else you’ll be leaving little Timmy off the school bus on the way back to the city before you know it. Okay, so maybe fan conventions aren’t exactly like field trips — but it is good to have an idea of when and where everything is happening before you get there. 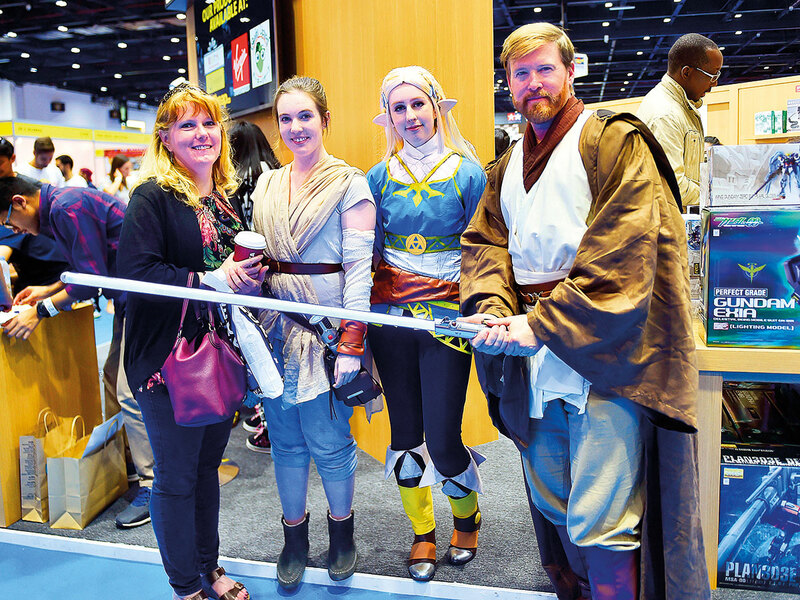 So, say hello to our annual guide to Middle East Film and Comic Con (MEFCC), the city’s premier pop culture event, which kicks off this weekend. As you strap into your costumes and print out your tickets, we’ve got all the details to keep you on track. 1. 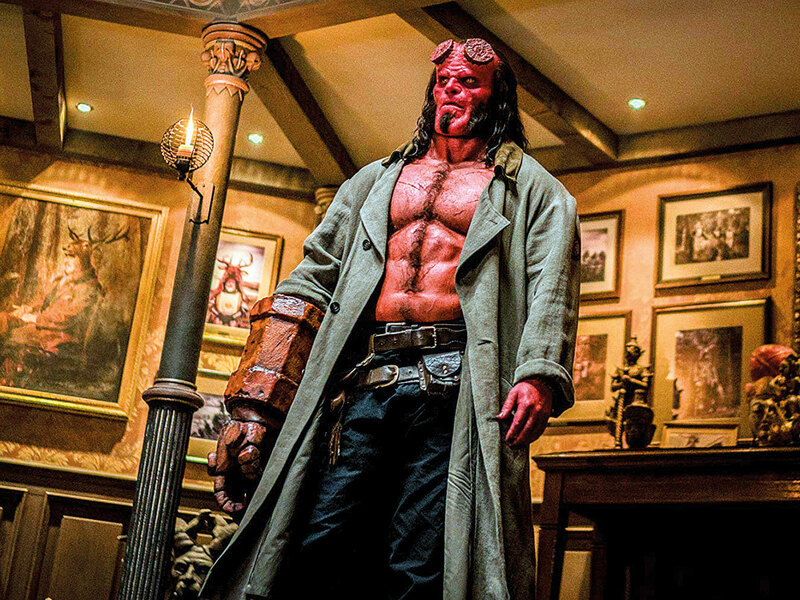 HELLBOY SCREENING: Head to the MEFCC Theatre to catch a first come, first served afternoon screening of ‘Hellboy’ starring David Harbour (3pm-5.30pm on April 11), which releases in cinemas in the UAE on the same day. 2. ARTIST ALLEY: Take a walk through the Artist Alley for fan art, original creations and professional comic book renderings from regional and international artists. 3. ACTING MACHINE: Pre-register online for the MEFCC Casting Call by Miranda Davidson Studios to kickstart your acting career. The sessions will take place from 6.30pm onwards on April 12, and 6pm until closing on April 13. 4. PANEL DISCUSSIONS: Every celebrity guest will hold a 1-hour panel over the weekend, so make sure you check the latest schedules online. 5. STAGE SHOW: Enjoy live music on the main stage outdoors, and the finale of the cosplay competition from 6pm-10pm on Friday night. Rock group The Boxtones will take over on Saturday from 4pm-5.15pm. Sessions will take place in classrooms outside the Main Hall with sign-ups on location. Learn everything you need to know in order to kick off your first comic book. Follow Adham and Alireza’s journey with their first comic book series, ‘Wayl’, in a step-by-step presentation. Attendants will also write and draw their own one-page comic. International comic artist, illustrator, digital painter and animator Andrew Henry will be giving away valuable pointers on how to bring to life the perfect menacing villain for your comic book. Canadian-British cartoonist and comics educator Matt Smith will show you everything you need to know to make your first comic, from creating expressive characters to showing movement and drawing sound. Perfect for kids aged seven and up. Nick Rego and Islam Ebrahim from IGN Middle East will be dishing details about video game journalism, including how to get started with writing reviews, what it takes and how to pitch story ideas to publications. 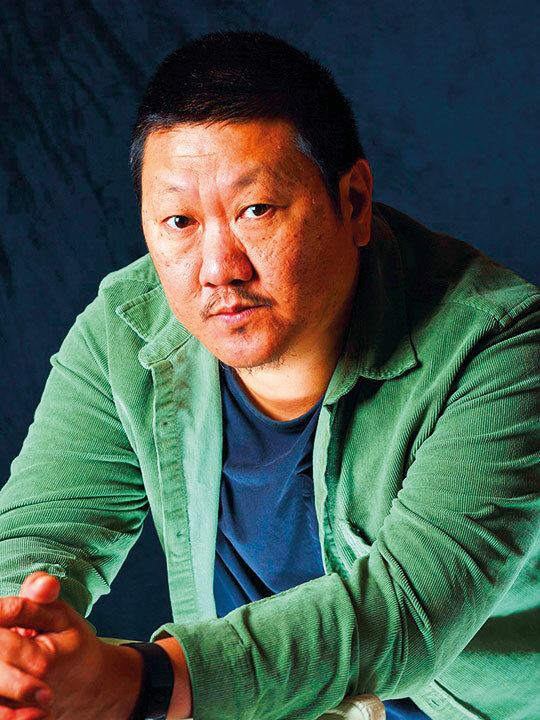 Meet the Hugo and Eisner Award-winning artist behind the epic fantasy series ‘Monstress’, Sana Takeda, and learn how she developed her talent, followed by an intimate Q&A. Learn to draw the weirdest characters in the universe from the guy who does it for a living, David Angelo Roman.